Many people come to see me about drafting a will for them. When I ask them if they have a durable power of attorney, they often ask me why a durable power of attorney is important. 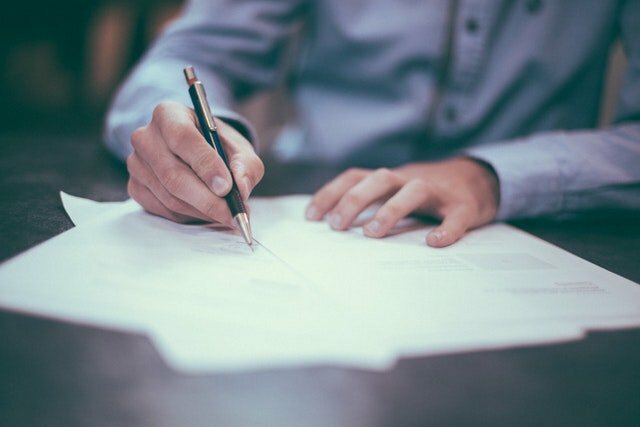 A Power of Attorney is a written document that authorizes another person to perform some lawful act that you could do if you were personally present at the time. The Power of Attorney can only be recognized and accepted by others while you are still alive. And, unless you make the power durable, it will not be recognized or accepted by others when you are incapacitated by coma or mental defect. Some examples of what a Power of Attorney can be used for are as follows: transfer of a car title; transfer of title to land; opening or closing bank accounts; entering into contracts or other business affairs; settling claims for or against you; providing care and maintenance for your family. The Power of Attorney protects the person who agrees to let someone else transact business for you. Therefore, if the person does not feel adequately protected by the Power of Attorney, they do not have to accept the authority of the person trying to take action on for you. As an example, a judge would not accept a relinquishment of your parental rights signed by someone producing a General Power of Attorney. There are basically two kinds of Power of Attorney. A General Power and a Special Power. A Special Power of Attorney is preferred because it specifically identifies and limits the authority of the person trying to act on for you. Texas has adopted a Statutory Durable Power of Attorney that allows you to select general or special powers. A Power of Attorney generally becomes effective on the day you sign it. It will remain in effect until the date of expiration written within the document or upon your death or disability. If you desire to terminate a Power of Attorney that you have given to another person, you must specifically revoke that power. If the original Power of Attorney was recorded in county records then the revocation must also be recorded in county records. You must also deliver a copy of the revocation to the person having your power of attorney and provide notice of the revocation to any person who might be expected to conduct business with the person on your behalf. A durable power of attorney is important. Getting one is easy to do and it will make life simpler for you and your family if you are unable to take care of your own business for whatever reason. Call today for a no cost initial consultation so I can explain why you need one and how to get one done.